It is something that has often be discussed in recent months but it is a matter that is now being addressed. People are concerned about how private and confidential information is treated by the Home Office. 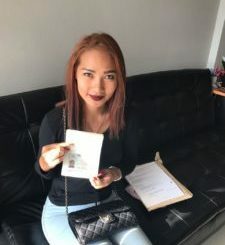 This could affect the information that is collated by the relevant departments when your Thai wife or Thai girlfriend applies for a UK Spouse Visa or UK Tourist Visa respectively. Essentially, a report on how information is shared between government departments was compiled between February and October 2018 and presented to Parliament in January of this year. 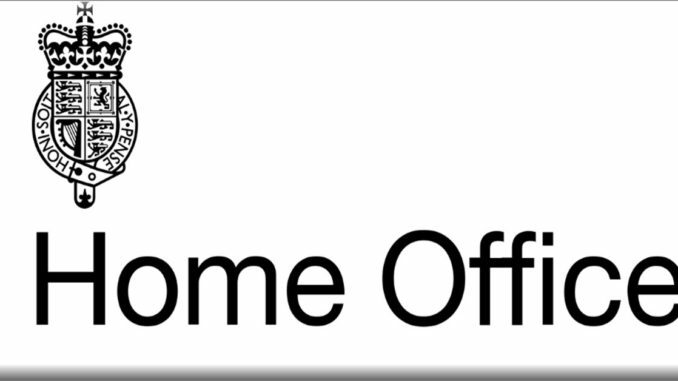 The report focused on the various departments within the UK Home Office and how they shared information with other government departments such as HM Revenue and Customs, the Department of Health and Social Care, along with the Department for Education and the Department for Work and Pensions. Also in the report, there was an investigation into how efficient and effective the collaborations with other departments were. In a rather damning statement it concluded that there was “no single, universally agreed list of fundamental principles” by which the Home Office operated. The report highlighted that although “the Home Office’s BICS directorates had been collaborating with other government departments and agencies (OGDs) in various ways over many years”, … “the inspection found no evidence of an overarching BICS strategy for collaborative working with OGDs, and the fact that the Home Office was unable to provide inspectors with a complete list of directory of partnership agreements or specific collaborations was indicative of a generally piecemeal approach”. What area was of most concern to the public and media? Not surprisingly, the storing of, the security of, and the integrity of sharing personal information was the biggest area of concern. Breaches and revelations about individuals sensitive and personal information were viewed as being too common which, naturally, was viewed as a serious matter. Of course, there are countless benefits to sharing information between departments but the methods used have “no means of assessing, or even articulating, the overall value BICS derived from the OGD collaborations, or of understanding what more value it could gain from them and how to go about this”. Sadly, with all government departments struggling with limited resources, efficient sharing of information in a secure manner would have been an opportunity for ALL departments to channel their resources in a more effective and constructive manner. One of the report’s key recommendations was that the Home Office should strive to develop a “standard methodology” for managing its collaboration with other government departments. 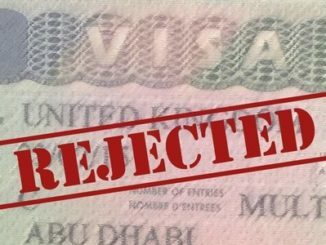 If you would like more information about the UK governments sharing of personal and sensitive information or you would like to know more about UK Tourist Visas, UK Spouse Visas or indeed any other UK visa we would like to invite you to call us on: +66 (0)80 102 2328, +66 (0) 38 420 313 or +44 (0) 20 8133 8059, email us on: info@thaivisaexpress.com or alternatively contact us via our website?